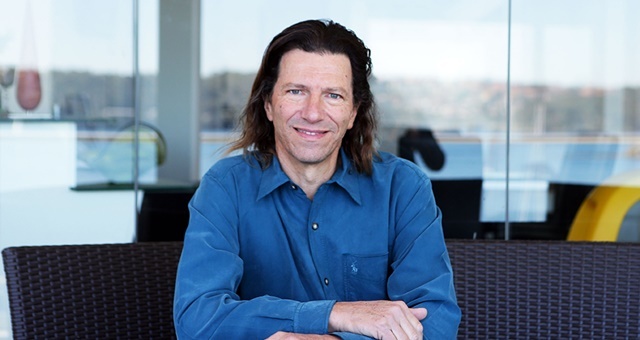 Dr Jerry Schwartz is one of Australia’s most prominent hotel investors. Prominent hotel and tourism investor Dr Jerry Schwartz has lashed out at Hunter Valley Council administrators for a perceived lack of support for not just existing ventures and investments in the region but also for new ideas and initiatives. Writing exclusively for HM in the 2019 Industry Leaders Forum edition – due in subscribers’ letterboxes in the next few days – Schwartz said Cessnock Council loved the talk but hadn’t “learnt to walk the talk”. He cited a proven track record in introducing high-quality, sustainable and environmentally-friendly infrastructure, businesses and projects in the areas in which he spends his money. Schwartz wrote: “I would love to invest more in the Hunter Valley, but the question that every regional council has to answer is – why would a private investor bother injecting millions into sustainable development opportunities if they are really not interested in supporting it? Would they prefer open-cut mines? 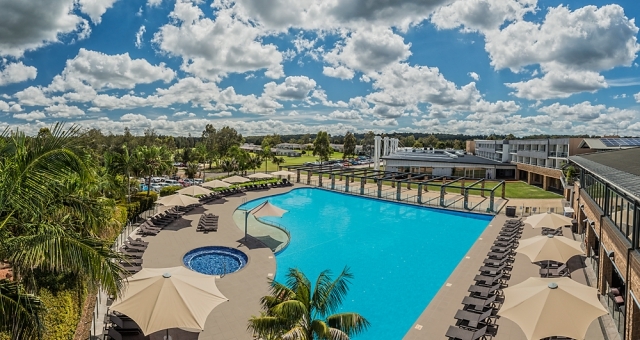 The Crowne Plaza Hunter Valley is one of the region’s largest and most popular holiday resorts. Properties owned by the real estate magnate in the region include the Crowne Plaza Hunter Valley, Rydges Newcastle and Novotel Newcastle as well as Lovedale Brewery, Hunter Valley Conference & Events Centre and the Hunter Valley Wine Festival, which attracts tens of thousands of visitors to the region each year. Schwartz also owns Blue Sky Airways, which is central to his issues with the council. According to the Newcastle Herald, a proposal to incorporate an aircraft hangar at Cessnock Airport for Blue Sky Airways was knocked back, the council saying it did so due to a lack of information and grounds access on an adjacent property. It also cited rezoning complications as reasons for rejecting a bid to relocate an events centre. Schwartz says all up, around $10 million worth of investment failed to materialise due to council complications. Last month, Schwartz followed through on his threats to take his money elsewhere when he purchased the Hilton Surfers Paradise on the Gold Coast. The 2019 Industry Leaders Forum features in the February issue of HM Magazine – arriving soon.